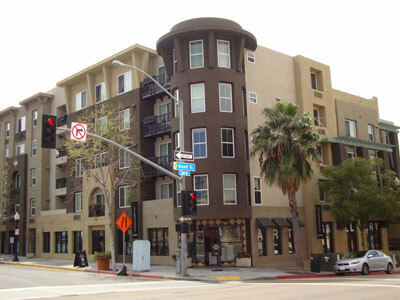 Porta D'Italia is located along the south side of Grape Street between India and Columbia Street. 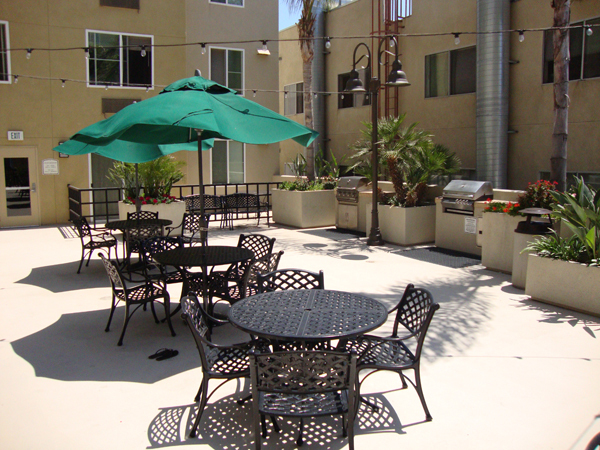 Porta D'Italia is a community complex that is a 4-story development by Lennar Urban Communities & Centex Homes was completed in 2004. 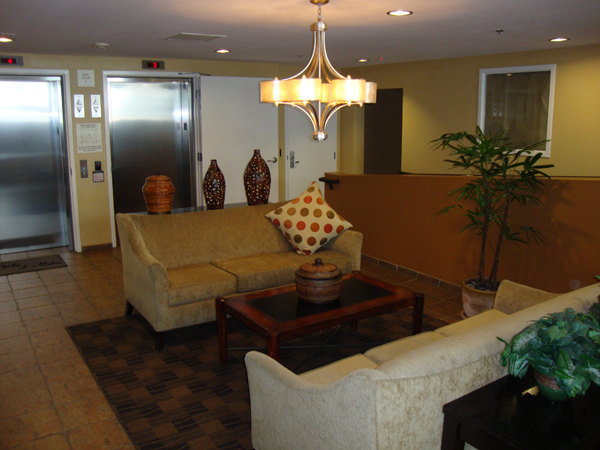 184 condos are available in stylish studios, 1 bedroom and 2 bedroom floorplans of about 350-1,113 sq. ft.
Residences are nicely designed including granite countertops and stainless steel appliances in the kitchens and a washer and dryer. 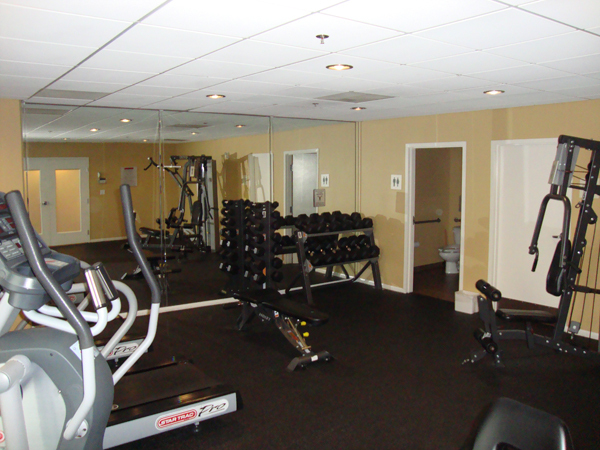 Porta d'Italia offers residents some nice amenities such as a clubhouse, a fully equipped fitness room, 211 spaces of subterranean parking with storage lockers, trash chutes and landscaped courtyards. 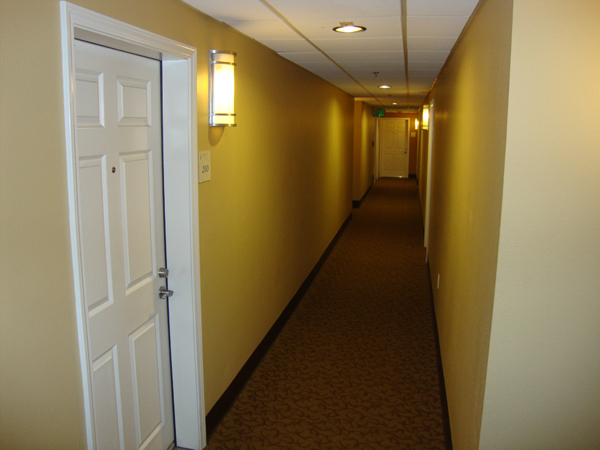 Additionally, the building is safe and secured and located just blocks from the bay. 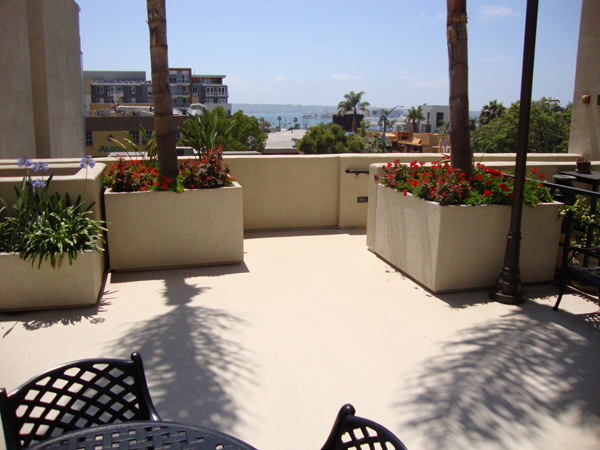 The homes have harbor views and all the San Diego transportation systems are right at the doorstep. 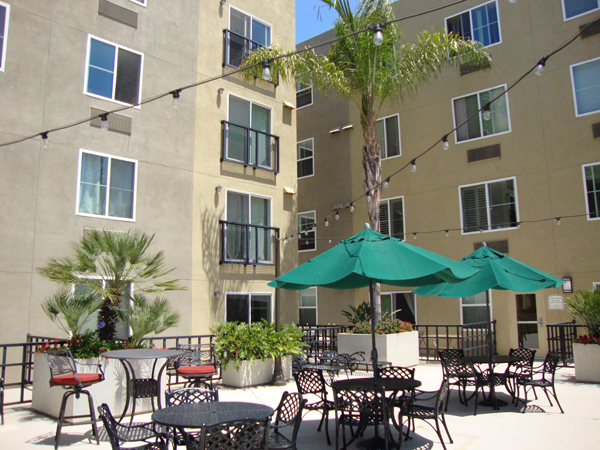 Living at Porta d'italia brings you easy access to San Diego's central business districts and other attractions. Little Italy itself has many fine restaurants and shop and a quaint market. It is a nice neighborhood to live in. 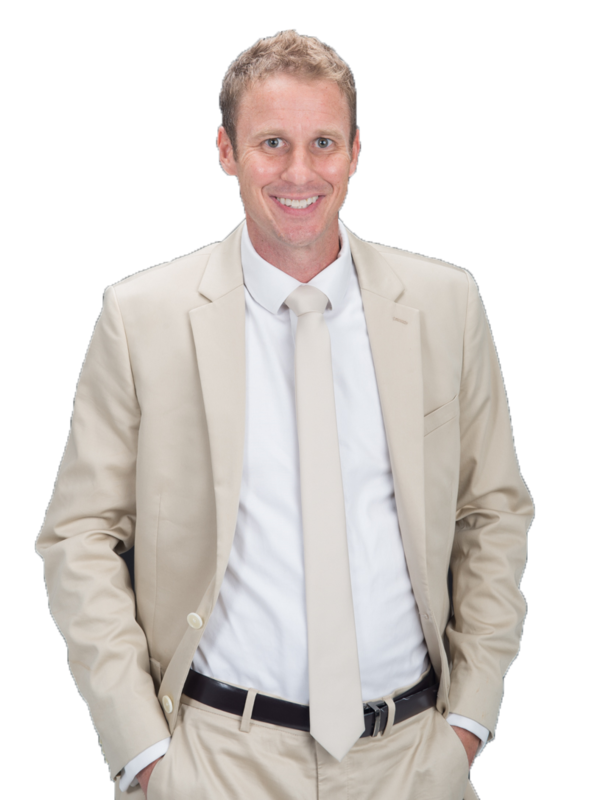 There are no active listings currently at Porta d'Italia. 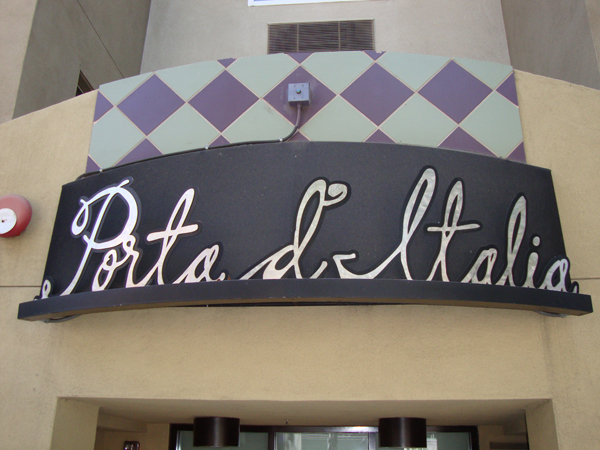 There are no active rentals currently at Porta d'Italia.